Today, December 26th, the day after Christmas, our friends at the Anacostia Playhouse came to work and discovered they had been robbed. Thieves broke in and stole several laptops and computers, a tablet, box office cash, blank checks and credit cards (which they quickly used to make unauthorized purchases). 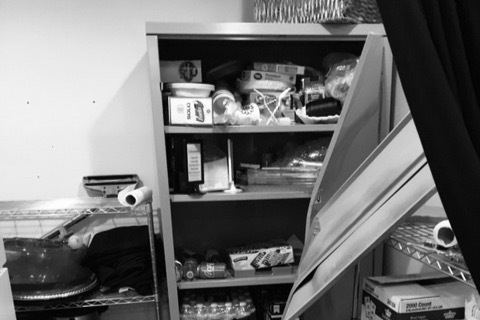 As if that wasn't bad enough, the robbers used a crowbar and broke into locked cupboards and filing cabinets. 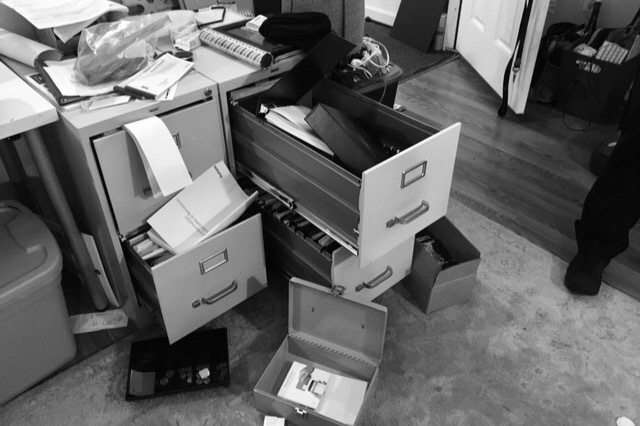 In addition to leaving destruction and heartbreak in their wake, the thieves caused thousands of dollars in damages and stolen property. The Anacostia Playhouse has a huge impact on Anacostia and DC's arts' scene but they are still a tiny Ward 8 nonprofit. This crime will have a substantial and devastating impact on their operations -- just as the Playhouse is about to host rehearsals on their next production, American Moor (Jan 11 - Feb 3). The Anacostia Playhouse will need financial, logistical and community support in the coming days and weeks. This cowardly and destructive act was not just an assault on the Anacostia Playhouse; it was a crime against every member of the Anacostia, Ward 8, DC and regional arts community. The playhouse is a valued and sacred community arts space, from hosting award-winning theatrical performances to community meetings and free children's programming, the Anacostia Playhouse has always been there for us. It is only fair that we be there for them now. The Playhouse is part of our community's foundation so we should support them during their time of need. 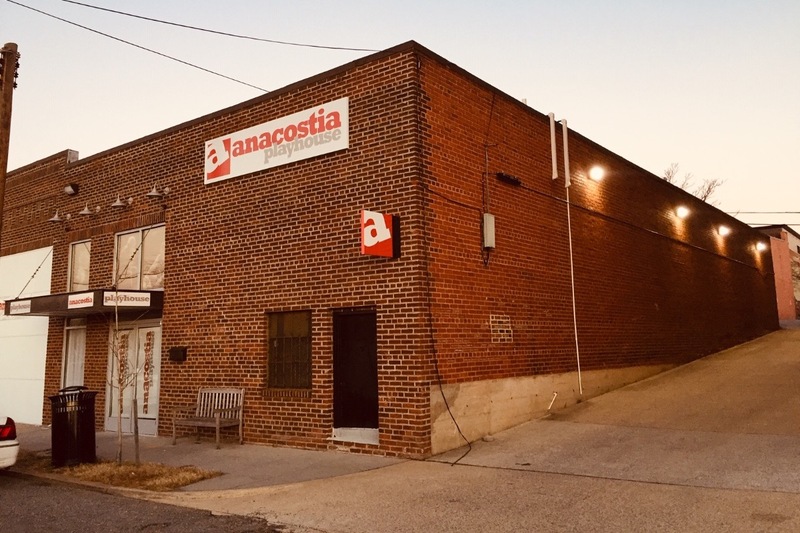 This GoFundMe campaign is to help replace the equipment and furniture that was stolen or damaged, make repairs, upgrade the security system, install security cameras and to provide the Anacostia Playhouse with funds to support them while they make repairs and recover from this crime. I know it's the holidays but every single bit counts, please give and share this GoFundMe campaign. *Update For Clarity: Funds raised by this GoFundMe campaign will also benefit Theater Alliance , the resident theater company located at the Anacostia Playhouse. 2018 marked the Playhouse's 5th anniversary, to have this happen now, especially over Christmas and while Adele is recovering from the injuries she sustained when a car hit her over the summer is absolutely heartbreaking! So please, give what you can and let's show our #SoutheastLove and support for Adele, Julia and the entire Anacostia Playhouse family. THANK YOU ALL! Words can't express how thankful I am for all of you who really came through for the Anacostia Playhouse and Theater Alliance. I still can't believe that we raised $22,000!!! Wow !You are a special bunch of people, truly amazing and so very generous! 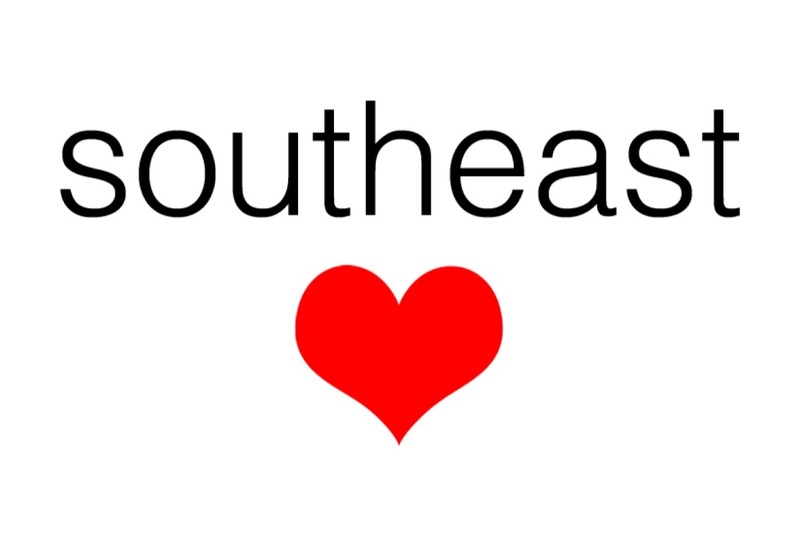 You brought the #SoutheastLove and then some! At this time I have disabled the donation feature, after checking with the Playhouse we have collected sufficient funds to do what is needed (and probably a little more). We know there is a lot of need in the world and we want to give someone else an opportunity to take "center stage" so to speak. And for those not familiar with the magic of the GoFundMe platform, please note that GoFundMe (via the PayPal Giving Fund) will send the fundraising proceeds DIRECTLY to the Anacostia Playhouse (DC Theater Arts Collaborative) as the registered charity on the campaign. Ms. Peele will not see dime nor dollar and that is how it is supposed to be! Lol! Last but certainly not least, I am including statements of appreciation from the Anacostia Playhouse and Theater Alliance in case you aren't on their email lists. You can also find this information on their websites. Thank you again and have a happy new year! I hope you will pay a visit to Anacostia soon! We cannot say it enough: we at the Anacostia Playhouse are truly grateful and humbled by the sheer volume of support and care we have received over the past few days. When we returned to the Playhouse the day after Christmas to discover we had been burgled, it was a blow. Not only did we have to process the physical shock of being victims of a crime and the feeling of violation that comes with it, we were faced with the harsh realities that come with a break-in. As with all nonprofits, resources are limited, and the financial and tangible losses were significant. We have spent over five amazing years Anacostia. It is where we both work and live. It has been the best community we could wish for, with our Ward 8 neighbors being partners, neighbors and friends. In no way will this incident will disrupt our mission to bring quality arts programming to the community and to share our space with all of those that have helped make it a reality. We will continue to be a home for performers, theater companies and artists of all types to showcase their craft. We are so honored that so many amazing people thought enough of us to give so generously of their time and money. Please know that every cent of the funds raised will be used thoughtfully and responsibly. Your gift will not only replace everything that was stolen or destroyed, but will also allow us to make security improvements, install new doors and come back better than ever. So from the entire Anacostia Playhouse family, everyone who performs, designs, works, and volunteers here, thank you. Thanks to you, the show will go on! We are, quite simply, amazed by you. 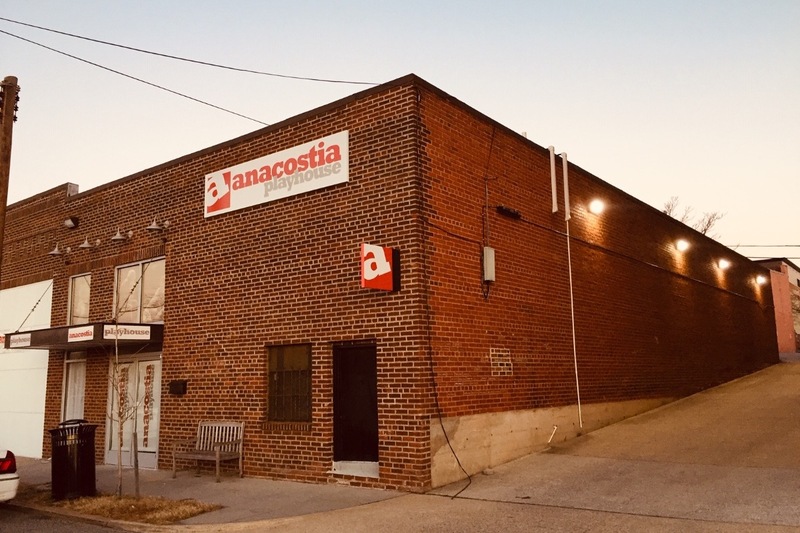 Thanks to you, the fundraiser to help Theater Alliance and the Anacostia Playhouse recover from the burglary on Christmas Day has surpassed its $20,000 goal — ensuring that both companies can rebuild, and put extra security measures in place to prevent this from happening again. We are so heartened by this outpouring of generosity. It is one of the unique and beautiful parts of our theatre community — that we support each other when times get tough. Our new Artistic Director, Raymond O. Caldwell, will begin on January 1 — just a few days from now. 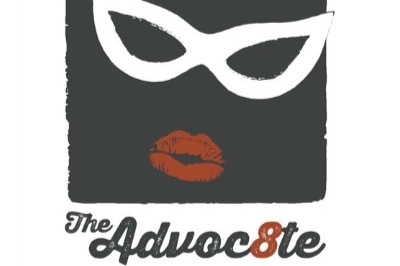 While the burglary has been front and center in everyone's minds (including, of course, ours), the work of transitioning Theater Alliance's leadership is no small task . . . and we're counting on your support to ensure that the year ahead is a great one. So, if you haven't done so already, we hope you will take a moment right now to make a year-end gift to help Theater Alliance begin 2019 from a place of strength. And if you've already made a gift this season, thank you! You make what we do possible. If you haven't, we hope you will make a generous, tax-deductible donation today. ATTENTION NEWS MEDIA: You may use these photos and link to this campaign for any segments/stories. Please credit photos: "Nikki Peele/Congress Heights on the Rise." Thank you for getting the word out!